Walmart New Moon Site Launched! In anticipation of their New Moon DVD release parties, Walmart has launched their New Moon fan page, which includes customized trailers, a release party finder, and cool new themes recipes! Click here to check it out! They also have some new t-shirts on their site, including this one from Eclipse! The Twilight Beauty makeup site has now been launched! Click here to check out the full line! MTV also has a review of some of the new products here. The official New Moon website has now been lanuched, and there are some great new features! You can take virtual tours that include info on each character, wallpapers, audio snippets, and great new photos! Vote For TST As Your Favorite Fan Site! Popstar! Magazine wants to know what your favorite Twilight fan site is! Click here to comment and show your support! We would really appreciate it; you guys rock! Seth has updated Stephenie’s site with some links to some media outlets that have given praise to her this year! Yay, Stephenie! 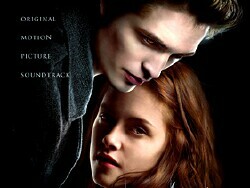 The Official Twilight Soundtrack page has been launched and it includes a blog, song info, and several other features. You can see it for yourself here. 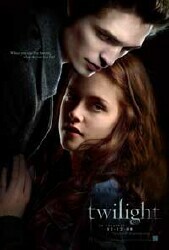 You can find the official Twilight French site here, including the dubbed trailer! Log in | 69 queries. 1.137 seconds.